Friendships are oh so important to us, aren't they? So what do we do if we feel a friendship is headed down a wrong path? Or if God is nudging us to reevaluate it? Or the answer in the end is to let it go? How do we handle that and know we're handling it right? When one friendship door closes, another one opens. But sadly, the first door has to hit us in the rump first. I've always hated goodbyes. And I love having lots of friends. After growing up an only child, my friends are my siblings. I especially cherish close friends. You know what I mean, the ones who know you in-and-out and the friendship just feels comfortable and familiar. Asking me to get rid of a friend is like asking for a vital organ. 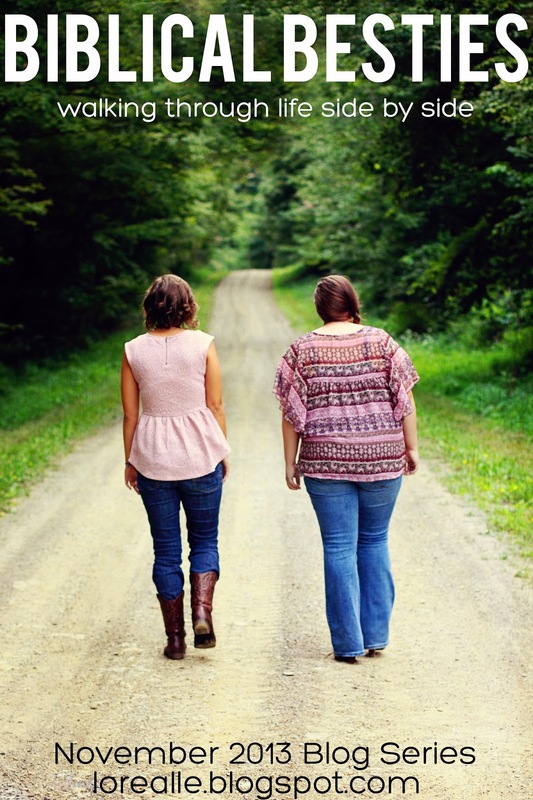 So what do you do when God starts nudging your heart to reevaluate a close friendship? Well, if you're like me, you ignore that nudging for a while. Then a situation happens and you realize, once again, you should have listening to Him in the first place. We can get so caught up in a friendship that we don't realize how toxic it is. A little here, a little there. Before we realize it, we're in deep. While healthy friendships are blessings, unhealthy friendships can cause toxic, destructive messes in your life. I like to call these drama tornadoes. Drama queens, cynics, manipulators and gossips are just some of the emotionally unhealthy people whose behaviors are toxic to you. If you walk away feeling angry, gossip-ish or just plain yucky after spending time together, you might have a toxic friend. It’s vital that we cut ties with people who lead us astray. We need to do that to protect our spiritual health. I’m not suggesting that we just end a friendship abruptly (unless a situation calls for that), but I am suggesting that we look for signs that a friendship is potentially hazardous and we apply scripture, prayer and guidance from the Holy Spirit to the situation to determine how to proceed in those relationships. I pray that you choose your friends wisely and keep your eyes open for red flags in a relationship with a friend. Have you ever had a toxic friendship? Did you even know it was toxic and did you end it or take a break from it? I’d love to hear how you worked through a tough friendship.